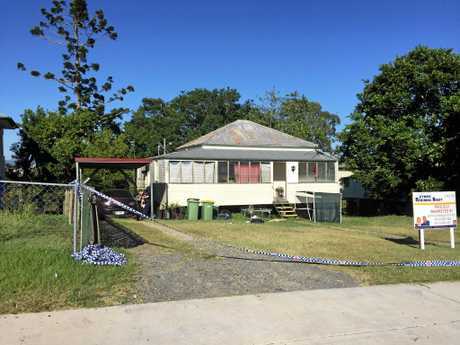 THREE Gympie region men accused of involvement in an alleged violent home invasion in Rifle Range Rd remain in jail after being again remanded in Gympie Magistrates Court on Monday. 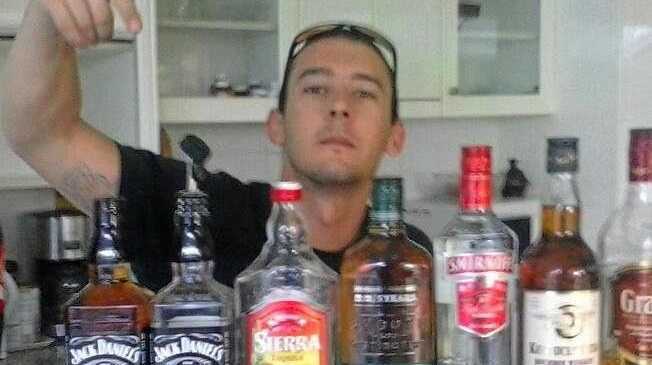 Kyle Andrew Alve, 25, of Southside, Lachlan Patrick Muller, 21, of Chatsworth and Mitchell Bennett Byrne, 27, of Gympie had their cases adjourned to April 1 after appearing in the court on multiple charges. Most of the charges arise from an alleged incident at a Rifle Range Rd home on November 28. They include entering a dwelling with criminal intent and robbery with violence while in company. Other offences alleged to have been committed during the incident include acts intended to cause grievous bodily harm. Muller is also charged with possessing meth amphetamine and failing to lawfully dispose of a used needle on October 3, failing to provide police with identification details on October 11 and breaching community based court orders on October 17 and 23. The court was told the case would involve evidence from police fingerprint experts and seven civilian workers. Magistrate Chris Callaghan directed police to provide copies of evidence to the defence.